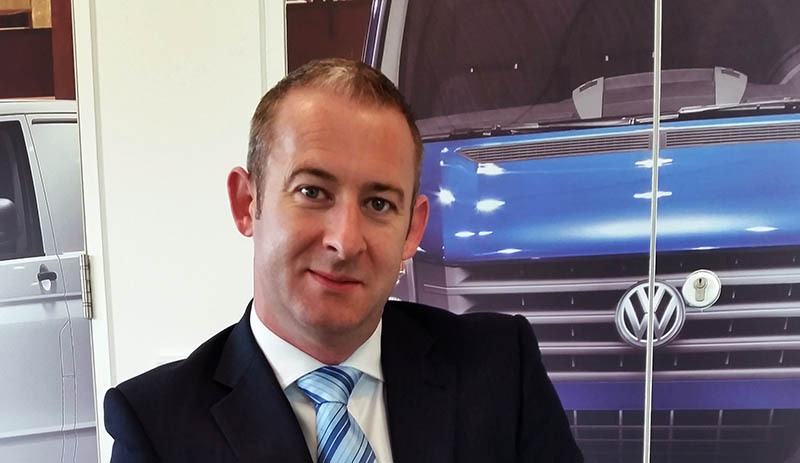 This Friday October 13, Alan Bateson, Brand Director for Volkswagen Commercial Vehicles in Ireland will partake in Focus Ireland’s annual ‘Shine A Light Night’ fundraiser. The event sees the business community come together for one night to raise vital funds and to stand in solidarity with people experiencing homelessness in Ireland today with sleep outs taking place at Dublin’s Christ Church Cathedral and Cork’s City Gaol. Focus Ireland’s Shine a Light Night has become a major event amongst Irish business leaders, and since 2012 the annual sleep-out has raised over €2.5 million for people who are experiencing homelessness all over Ireland. The charity has never needed our support more than now. Focus Ireland aims to break the cycle of homelessness by giving people access to information, housing, childcare and a range of education services throughout Dublin, Cork, Kilkenny, Limerick, Sligo, Waterford, Clare and Wexford. For more information on the event, please visit: https://www.focusireland.ie/get-involved/company-fundraising/shine-a-light or join the conversation on Twitter with #ShineALight.